Middle State is a pair of music fans/musicians that want to bring you the best music you may not know about. We love these bands, we just want to shine a light on them, and you're our light. 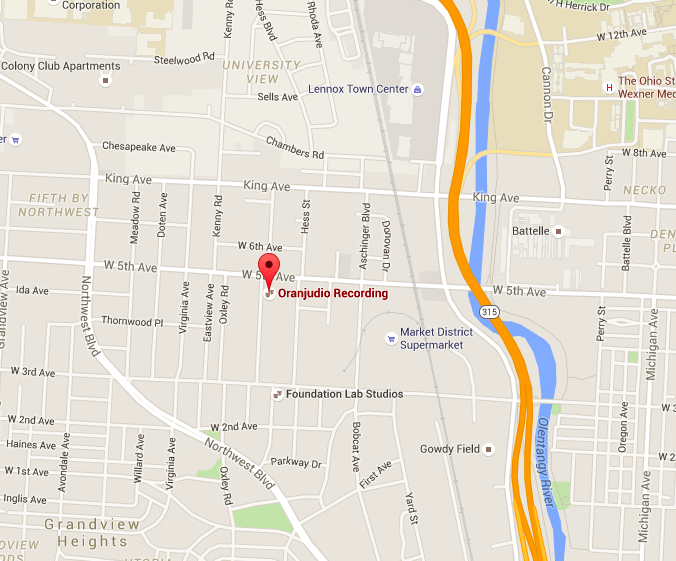 Oranjudio Recording Studio graciously partnered with Middle State to give our podcast a friendly home. 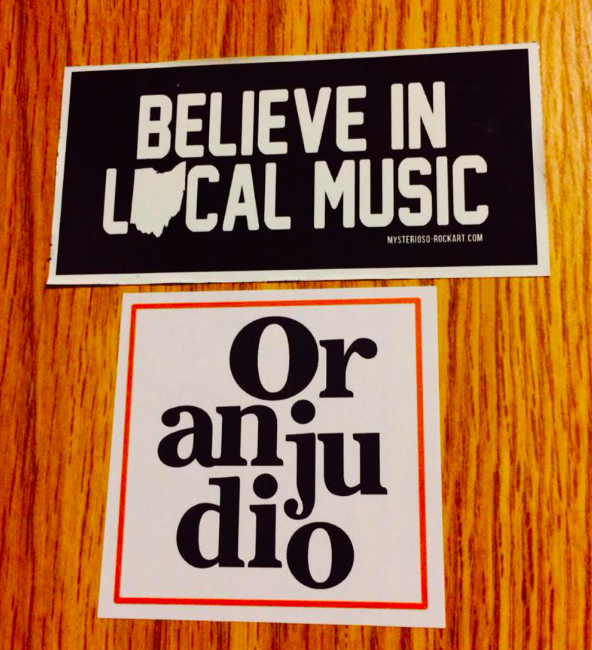 Already contributing to the Columbus music scene in their own way, the Oranjudio team is now helping us help you find out about Ohio artists, and bands passing through, that should be on your radar. As for any musicians out there, it's a rock solid studio so check them out. - "I'm so damn good at sorrow, and you don't care for me enough to cry" (High on Tulsa Heat / You Don't Care for Me Enough to Cry"
It's almost immediately evident that John Moreland is a little more in tune with the side of life most people try to avoid. Whether it's an inability to forget, or the ability to live in those moments, John Moreland has it, and it's a special thing. He quiets a room every time he starts to play, powerful lyrics sung with conviction. Here are his tour dates, go be quieted. Middle State gets on the phone with songwriter-turned-author Val Emmich to discuss how following his artistic impulses led to The Reminders, a story of music, loss, and remembering. We're bringing you two things. Write-ups about bands and artists you should know. 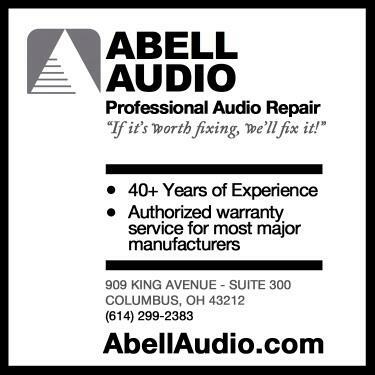 Podcast interviews with interesting music people from Ohio, and beyond. We love these bands, we hope you do too.